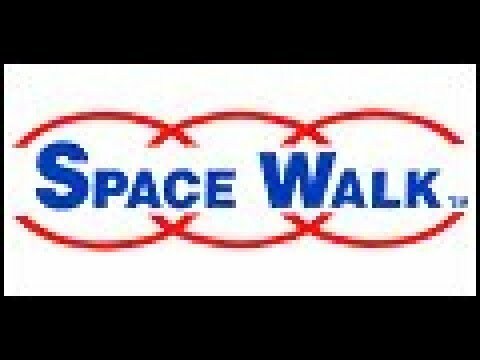 Space Walk began in 1959 in New Orleans, LA when John Scurlock, a local engineering professor, constructed the first inflatable amusement ride, at the time called the ‘Space Pillow’. 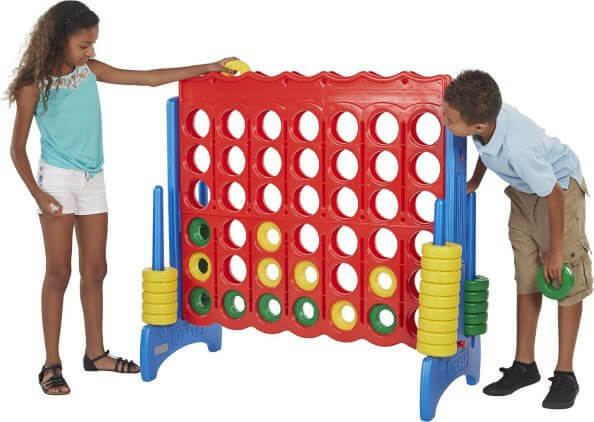 He and his family began manufacturing and selling what many people know today as Space Walks, Bounce House, Moonwalks, or Bouncy Castles. In 1968 John’s wife, Frances, began renting the units out for individual events. Under the leadership of the Scurlocks, their sons, and grandchildren, Space Walk has expanded to over 200 different communities in the United States. 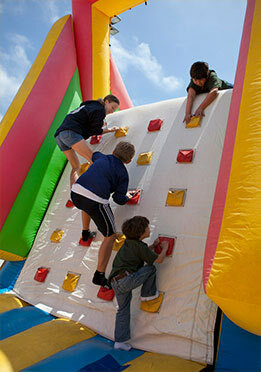 With over 4,000 units for rent across the country, we are America’s leader in inflatable fun. The Scurlock family’s innovative gene has continued to define the company: In 1986 Space Walk opened the first indoor amusement center, Fun Works. 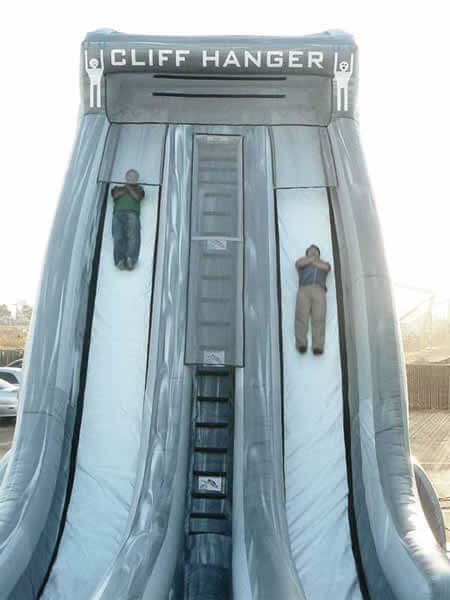 1991 marked the introduction of the Aqua Tunnel, the first inflatable Water Slide, and in 2012 Space Walk unveiled the first Inflatable Photo Booth. Space Walk is committed to constant improvement in inflatable safety, design, and sustainability. We are proud to partner with American manufacturers to supply our branches with safe, inspected, American-made units. A love of fun inspires Space Walk to innovate creative, thrilling, and exciting inflatables for kids (and adults) of all ages. Space Walk, America's leading provider of inflatable fun, has over 40 years of experience unlocking the success of people like you across the United States. With our Partner Program, Space Walk will put you into business for yourself and commit long term to helping you become a success in your community. 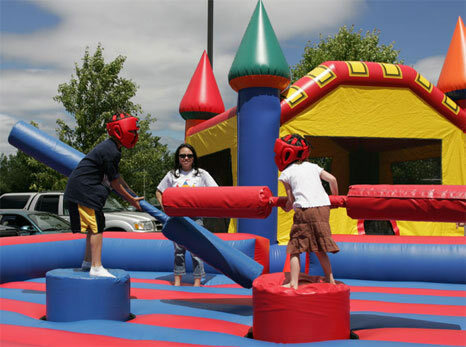 We're the inventors of the inflatable amusement industry and have already helped many families and individuals just like you across the country. Our experienced and dedicated home office staff and partner network are committed to maintaining our reputation as the very best in the inflatable industry. We pride ourselves on providing excellent customer service to ensure the Space Walk name is synonymous with quality, safety, expert craftsmanship and most importantly FUN! We're looking for partners at Space Walk who are fun-focused, with an emphasis on family. This job requires commitment, in-person sales calls, relationship building, organization, and tough, outdoor physical labor. Whether you work this job part-time, or full-time is up to you. But in either case, this opportunity requires strong commitment for success. Sound like you? Interested in learning more? Space Walk is currently accepting inquiries from the following states: Alabama, Alaska, Arkansas, Colorado, Florida, Georgia, Hawaii, Illinois, Indiana, Iowa, Kansas, Kentucky, Louisiana, Maryland, Massachusetts, Michigan, Minnesota, Mississippi, Missouri, Nebraska, New York, North Carolina, Ohio, Oklahoma, South Carolina, Tennessee, Texas, Vermont, Virginia, Washington, D.C., West Virginia, Wisconsin.